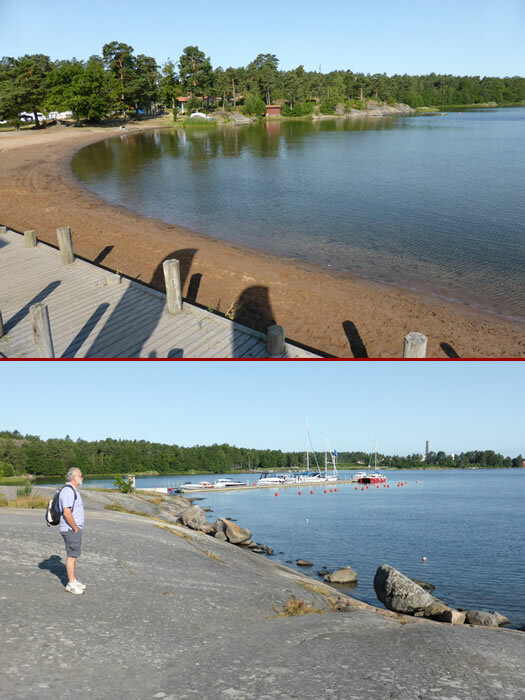 Next we visited Västervik's swimming and watersports area, Lysingsbadet, and went for a walk along the beach and harbour. The seaside is so calm which we are not used to in Australia. People don't seem all that interested in swimming even though it is mid summer but boating is popular.